Playfully Grownup Home is open again. 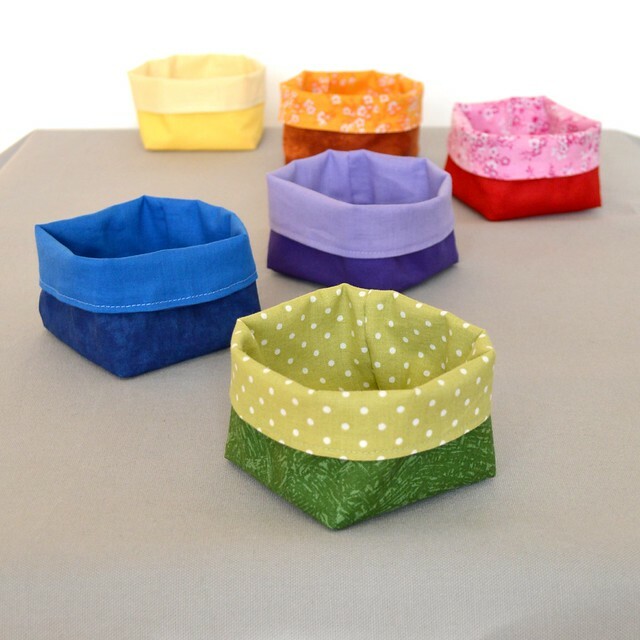 Find these mini storage bins and other colorful handmade textiles on Etsy. I hope your August has been good so far! Find them in the Playfully Grownup Home shop > Store Me section.